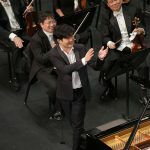 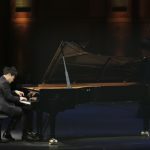 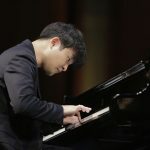 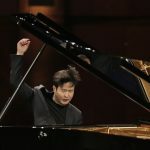 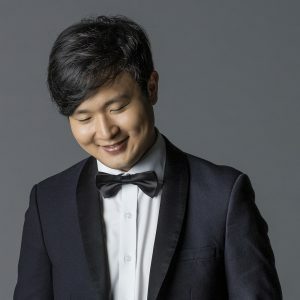 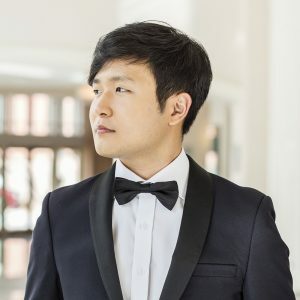 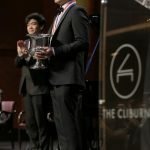 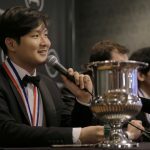 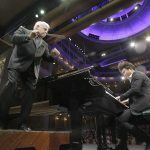 Record label Decca Gold released Cliburn Gold 2017 two weeks after his Cliburn win, which includes his award-winning performances of Ravel’s La valse and Rachmaninoff’s Second Piano Sonata. 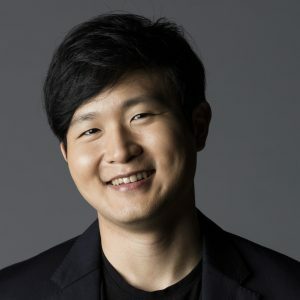 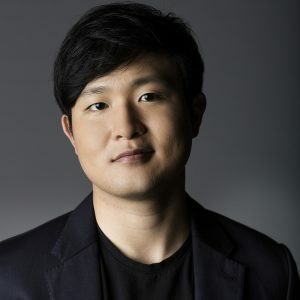 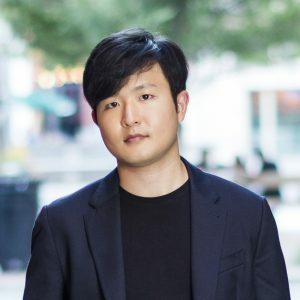 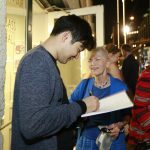 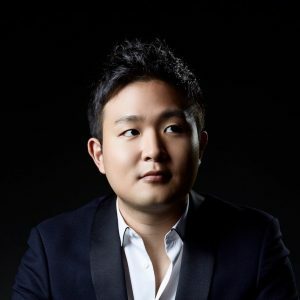 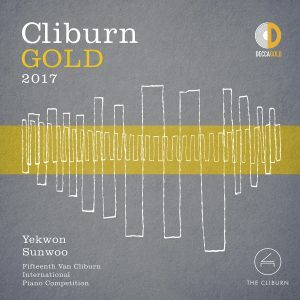 Contact Alan Coates (Keynote Artist Management) at alan@keynoteartistmanagement.com if you are interested in engaging Yekwon Sunwoo. 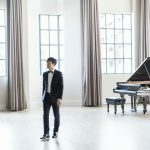 CLICK HERE to purchase digital album today. 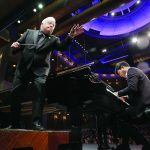 CLICK HERE to pre-order the CD.